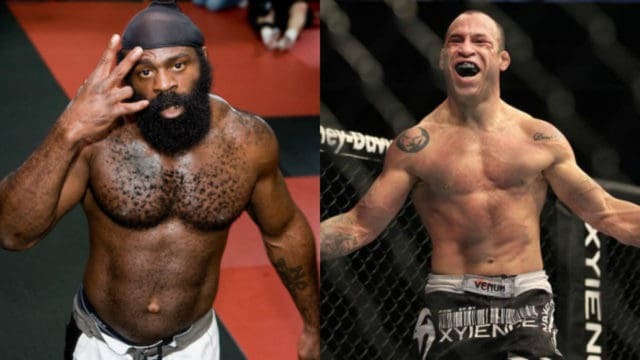 Former UFC heavyweight and Ultimate Fighter competitor and current Bellator ‘star’ Kimbo Slice is coming off one of the most bizarre fights in MMA history. 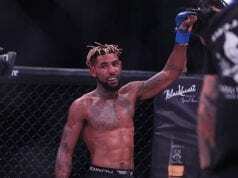 Fighting fellow street fighting/Youtube sensation Dada 5000 (real name Dhafir Harris) at Bellator 149, Slice (real name Kevin Ferguson) won with a rather sloppy knockout. The two brawlers stood toe to toe for the entire fight, but the problem was they’d swung out of gas by the end of round one, and so the ensuing rounds were void of technique and chock full of almost comical exchanges. The story didn’t end in the Bellator cage though, as it was later revealed that Dada 5000 had suffered various life threatening injuries during the fight. They were not as a result of the punches he took though, and they included his heart stopping twice during the fight. So we’ll put this weird fight in to the reaches of our distant memories, we thought, but alas it was still far from over for Slice at least. The news then broke that both Kimbo Slice and Ken Shamrock, who had fought Royce Gracie in a similarly poor fight on Bellator 149, had failed drug tests. Slice had a T to E (Testosterone to Epitestosterone) level of 6.4-1, well over the 4-1 allowed ratio by the Texas Commission. 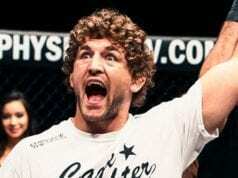 Shamrock had tested positive for a number of performance enhancing anabolic steroids, to the surprise of no one, as the 52-year old appeared to have discovered a fountain of youth before his recent MMA return. 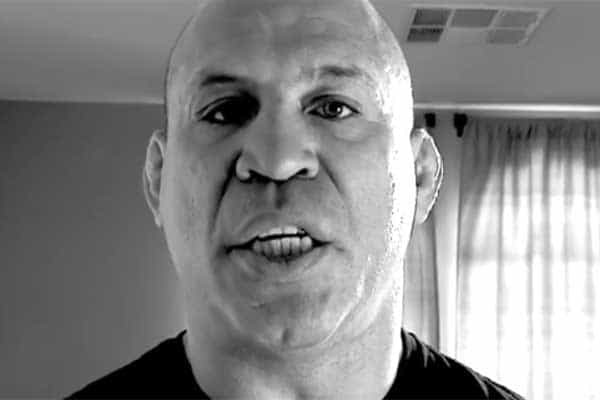 Anyway, despite his rather lacklustre performance at BMMA 149, Slice still got a high level call out from one of the biggest names in all mixed martial arts, Wanderlei Silva.